introduce the Soft Cover B5 Composition Notebooks and the Medium A5 Sketchbooks to our collection. Rejoice, all of you who wished for a Leuchtturm notebook that was a perfect in-between size to the Master Notebooks and the A5. Behold, the B5 notebook, at 7 inches wide by 10 inches tall! 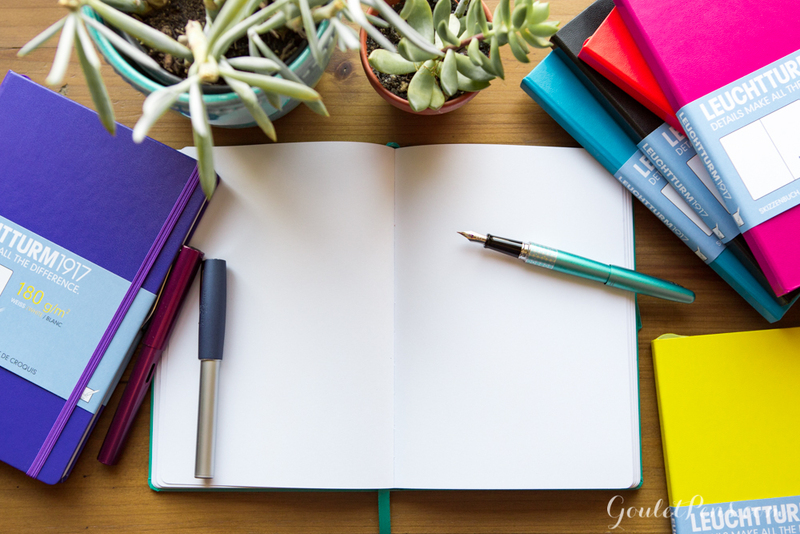 They are available in 6 stylish, standard Leuchtturm colors to appeal to every person’s tastes. We have them available in Azure, New Pink, Army Green, Orange, Black, and Navy. 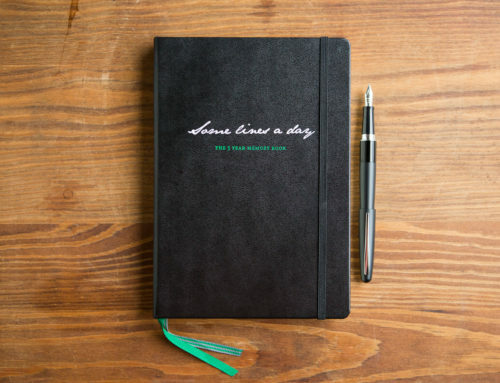 Whether you’re bullet journaling or just jotting down the stream of thoughts trailing through your mind, this notebook is the perfect size to tote around while still allowing for ample space to write. The cover is lightweight and flexible. It’s ideal for throwing in a bag and going. 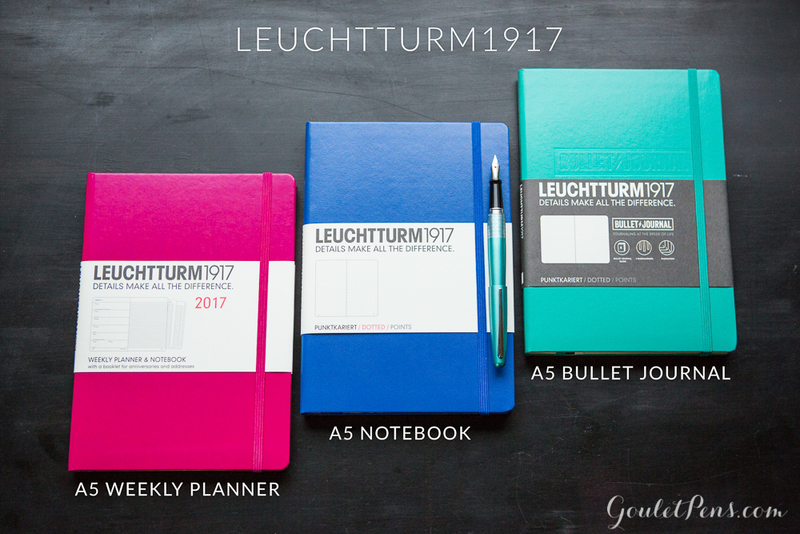 We’ve even created a Bullet Journaling set featuring the Leuchtturm B5 notebook with an extra-fine Lamy Safari. in the handy expandable pocket. 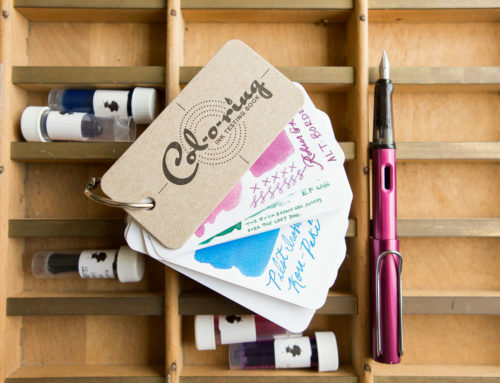 Looking for great fountain pens and ink perfect for these notebooks? 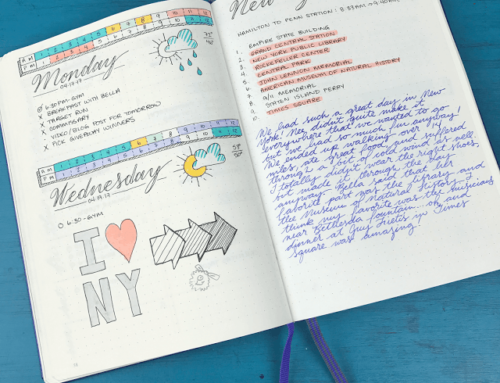 Find our top 10 pen and ink recommendations for bullet journaling here. 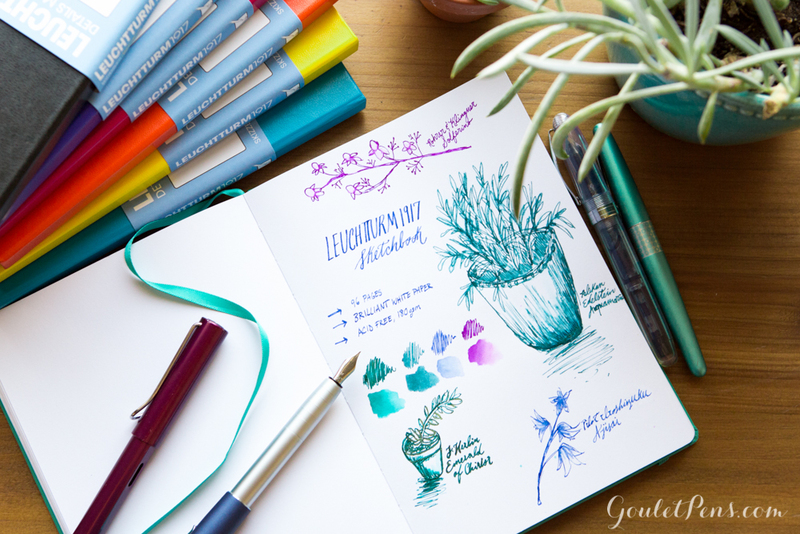 Love the bright colors of the Leuchtturm notebooks but not sure the paper will hold up to your artistic flare? 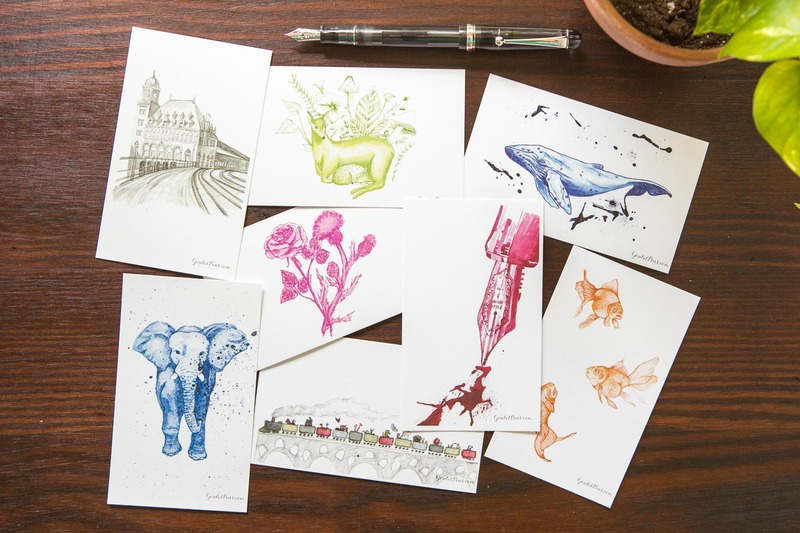 Check out the Medium A5 Sketchbooks. 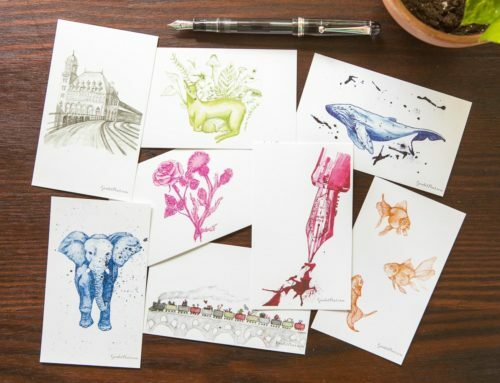 These colorful books feature 96 pages of 180gsm white, acid free paper for many hours of drawing and sketching fun. 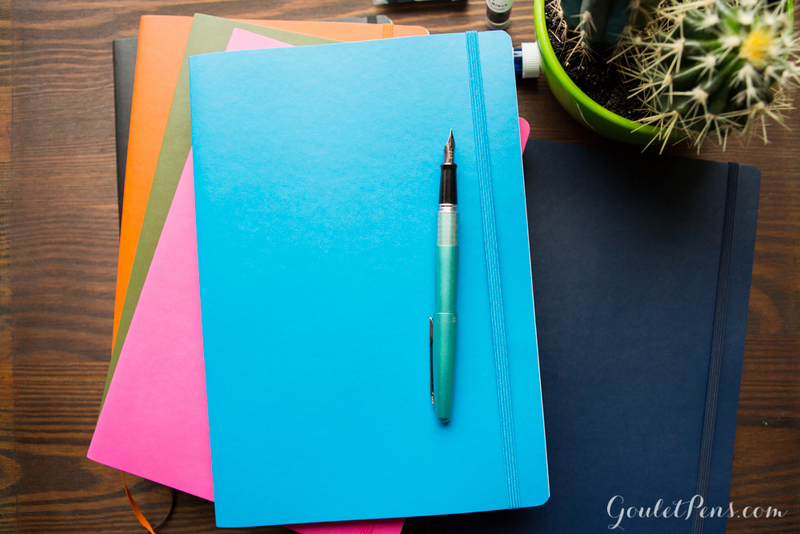 This thick paper is sturdy enough to use for sketching in charcoal, pencil, chalk, pastel, or marker pen. 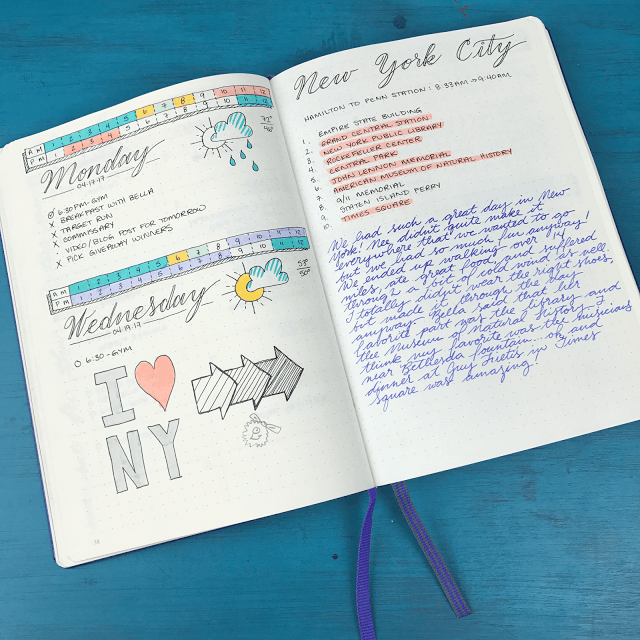 Go wherever the creative juices lead you– this sketchbook can keep up! The Sketchbooks are a portable A5 size (5.71 inches by 8.27 inches), making them perfect to throw in a bag for sketching everywhere you go. 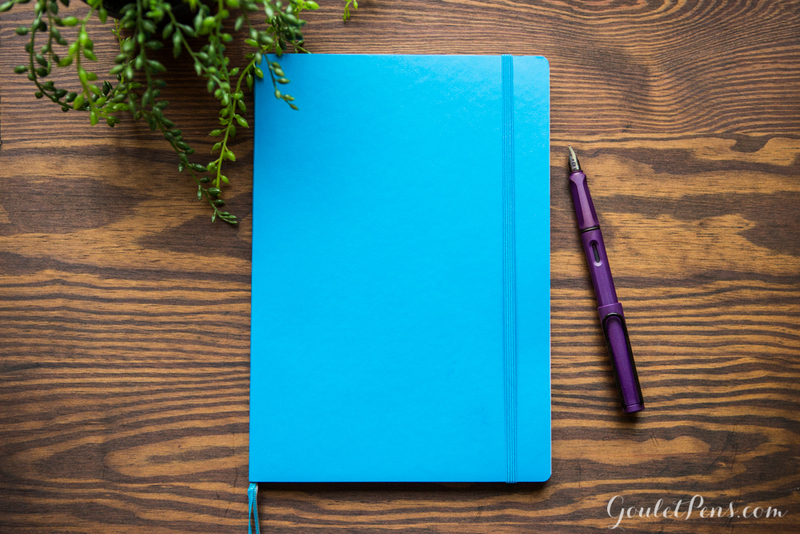 The hardcover design also means that your sketchbook will not get bent or contorted in the hustle and bustle of everyday activity. 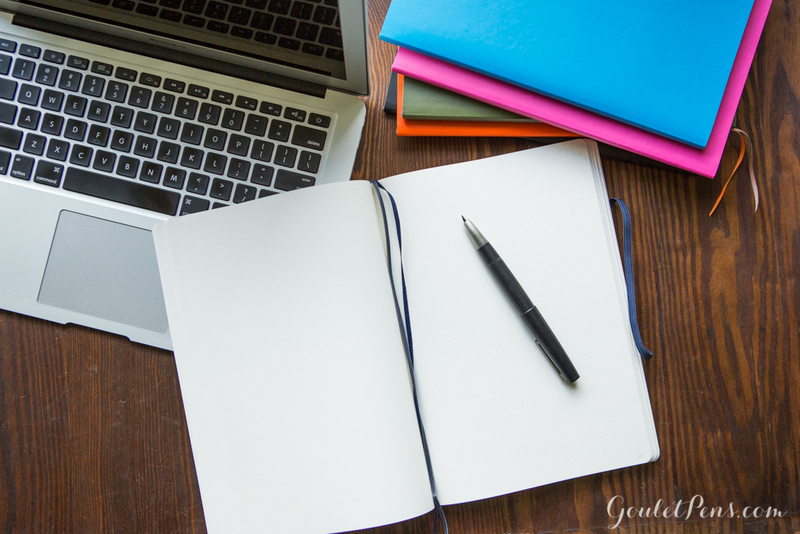 The elastic band fastener keeps the sketchbook securely closed and the ribbon page marker helps easily locate the next blank page when you return. 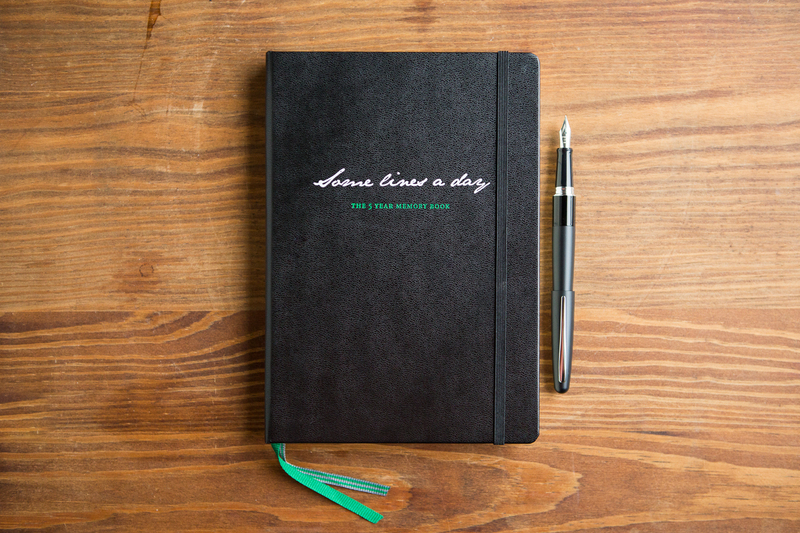 You can pick up up a sketchbook in Army Green, Azure, Berry, Black, Emerald, Lemon, New Pink, Orange, and Purple. 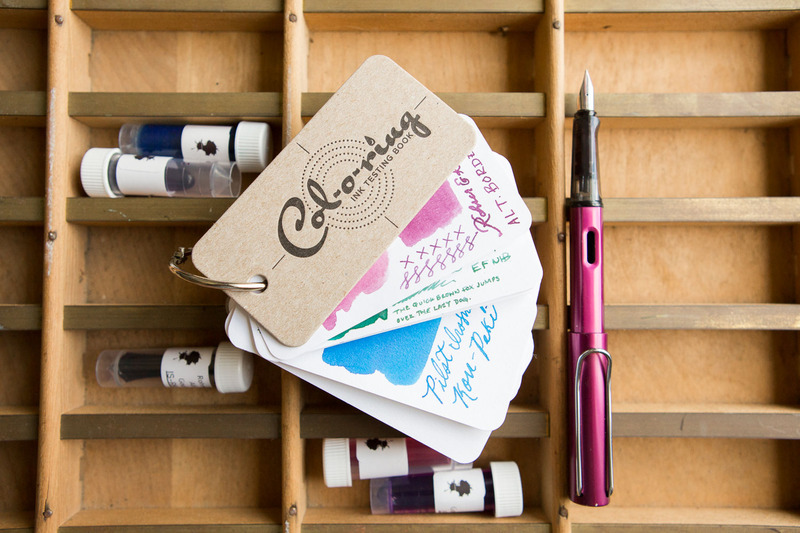 Pick up an Artistic Package Set and save yourself some Monet when you get the sketchbook, flex pen, and 12 ink samples together. 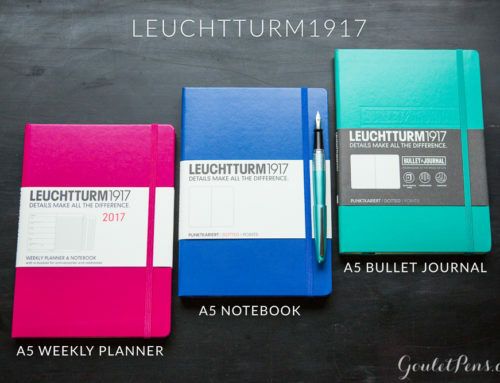 You can find the Leuchtturm1917 B5 notebooks available at Gouletpens.com for $21.50. The Leuchtturm1917 sketchbooks are available for $23.50. 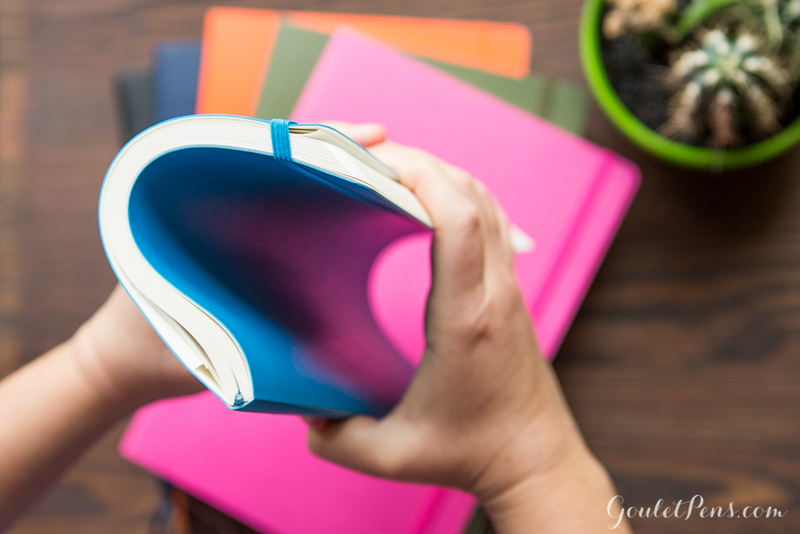 What’s your favorite way to use a Leuchtturm notebook?